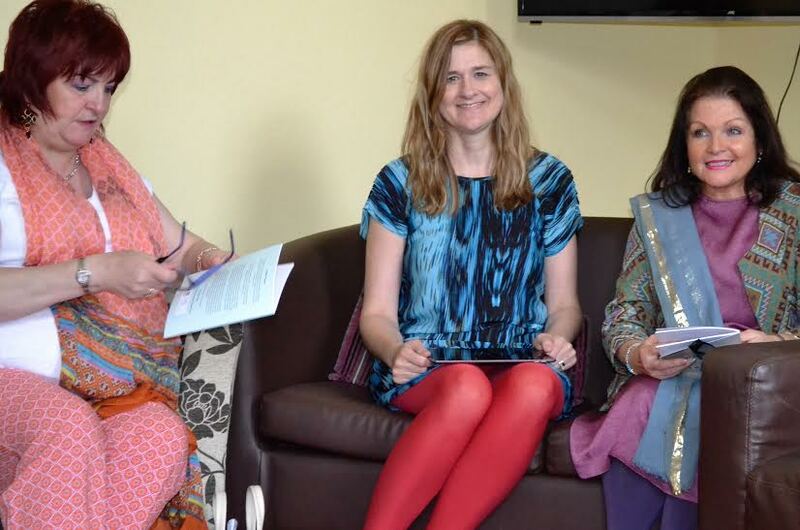 CANCER sufferers are finding strength in writing classes – arranged to build a community. The I­Write Project was principally funded by the Arts Council of Northern Ireland Lottery Funding in partnership with the Gasyard Development Trust (Derry). 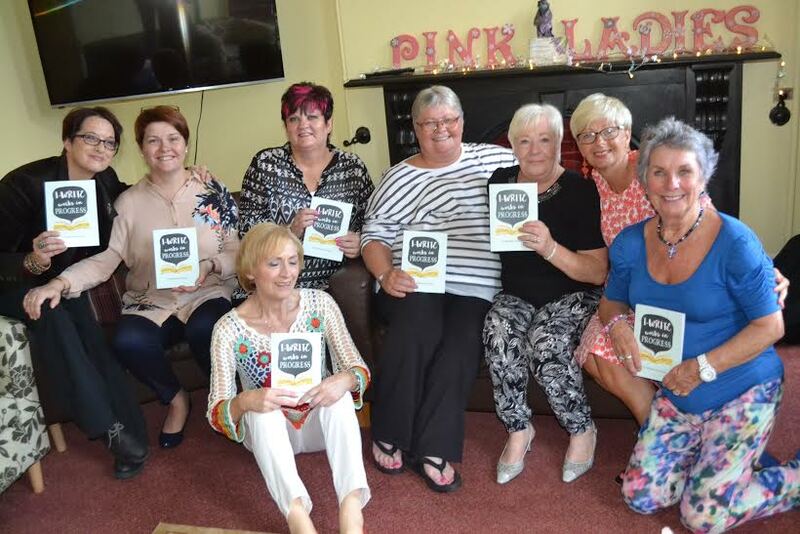 But one very special group, The Pink Ladies Cancer Support group, based in Derry, who support women who have experienced cancer, have been attending the classes and passing their new-found skills on to those suffering the illness. 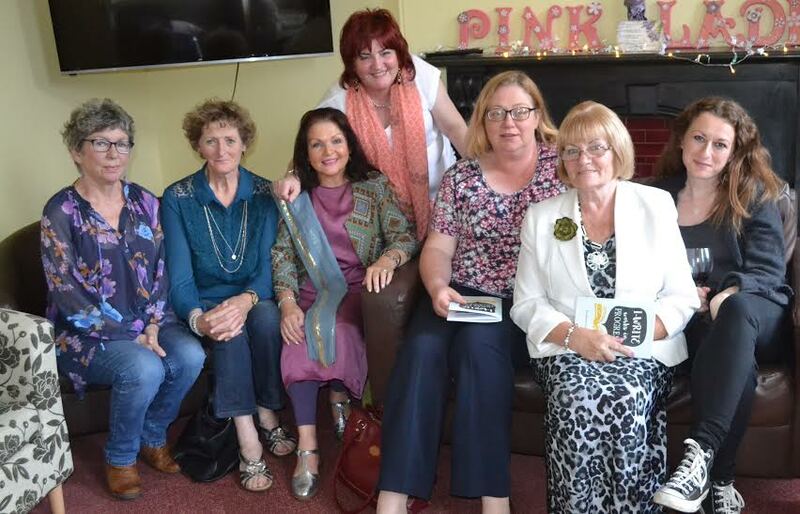 The Pink Ladies host monthly meetings and continue to lobby with government bodies and politicians around issues that affect cancer patients. 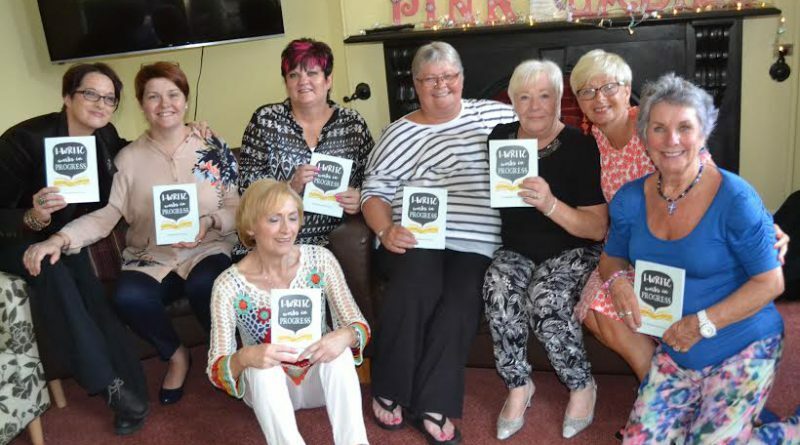 The ladies recently opened their new premises at Bayview Terrace in Derry which now provides a drop-­in facility for their members and families. “We celebrated our eleventh birthday in May of this year,” she said. “We organise coffee mornings, writing and painting classes and more. Everything is now in the one place and it facilitates cancer sufferers all over the city of Derry. These ladies have produced some amazing work from the recent project. A theme called ‘worders’ has been used to produce stories and poems. ‘The World of worders’ involves creating micro stories from a selection of random words as chosen by the participants: the words chosen were ­ virgin, catastrophe, measles, serendipity, scrumptious, sanity and George. The women then had to create a 150 word story. Clare Cregan, wrote ‘The Long Romance’ but also ‘The Short Romance’. 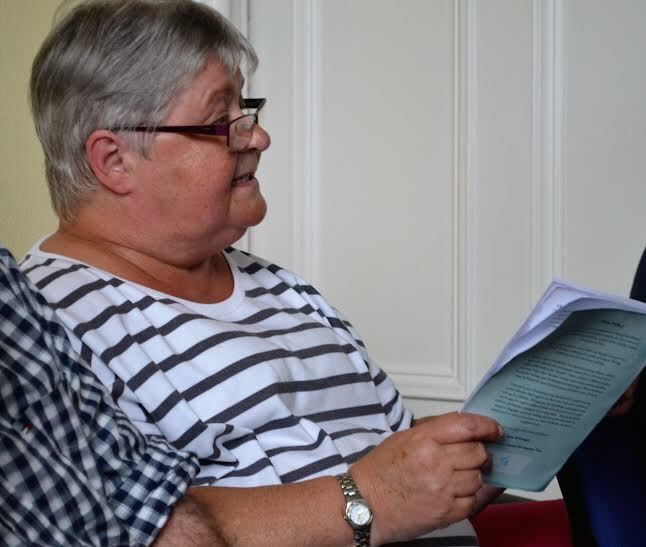 The aim of the IWrite project was for people across Derry city with a keen interest in creative writing, to take part in a series of Creative Writing Workshops over five two-­hour sessions. Some of the workshops were facilitated by award­-winning poet and editor Jenni Doherty. The second series were led by award­-winning author Marilyn McLaughlin, for those who had an interest in writing for children. Throughout the workshops, participants were encouraged to explore different kinds of books produced for early readers, adolescents, teenagers and young adults. Jenni Doherty’s workshops were attended by the Pink Ladies. Jenni said: “I’m very proud of these ladies.” Marilyn McLaughlin said of her group: “It was an absolute delight to work with everyone. The people were so varied but all were committed to writing for children. Kay Devine read an extract from her story, ‘The Big Red Button’. This tells the story of a mobile shop with a big red button on the side. It explores the wonderful world of childhood imagination and adventure. Arts Council Northern Ireland and Bluebell Arts Project have enabled the writers to express themselves and their imagination through creative writing. This collection of work showcases an array of talent that otherwise might have gone unnoticed.